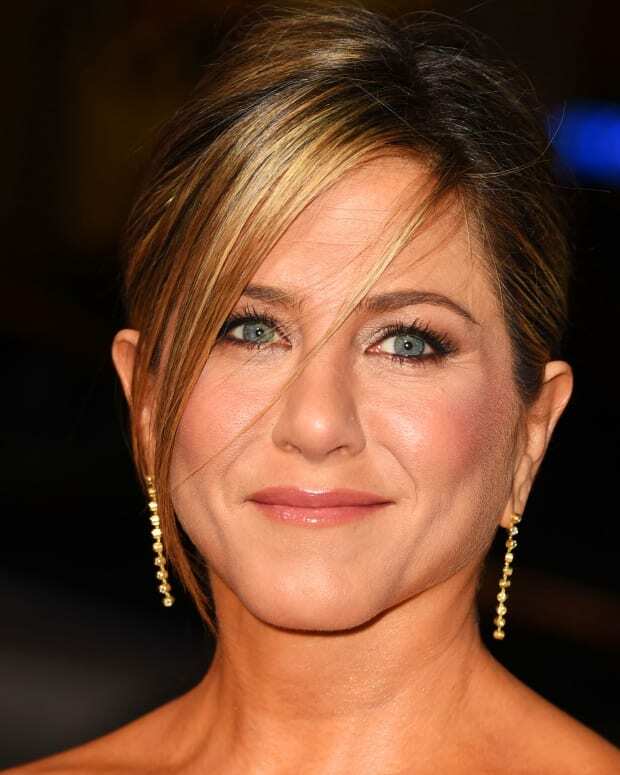 Jennifer Aniston has a signature red-carpet makeup look: vibrant, healthy glow. She never looks overdone. 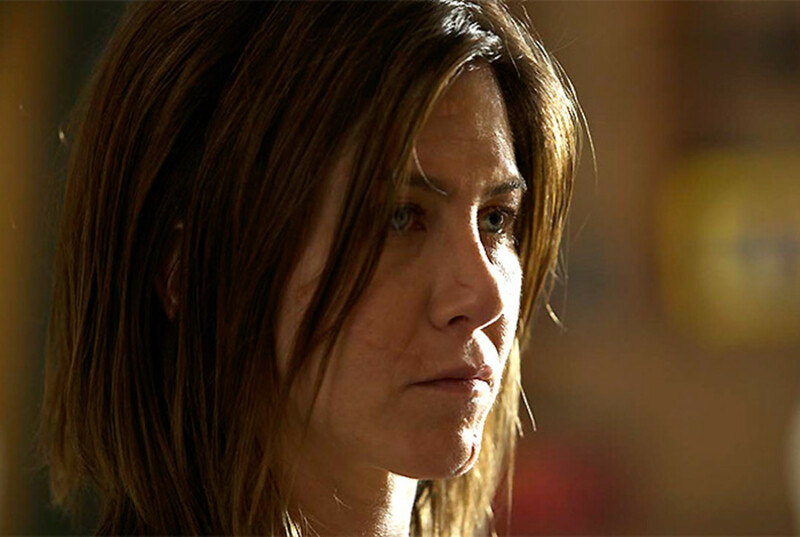 She always looks like Jennifer Aniston. And I love it. It&apos;s a look anyone can wear anywhere, any day and everyday, and in my opinion never gets boring because it isn&apos;t about the makeup. It&apos;s about making the woman wearing it look. so. alive. "Look at me, not my makeup." 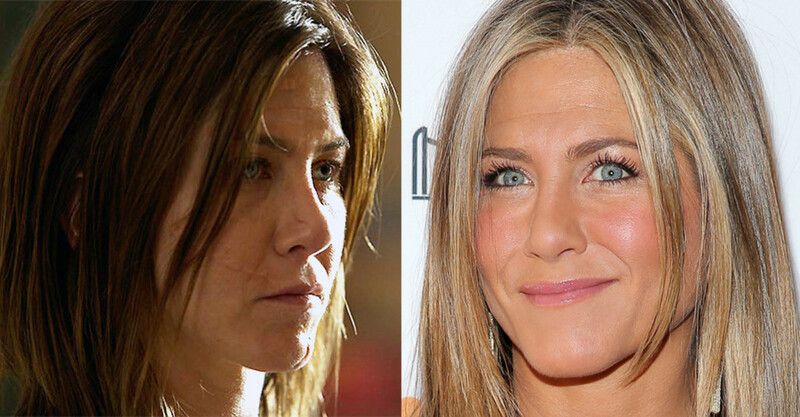 And it&apos;s particularly apt for Jennifer&apos;s TIFF 2014 red carpet appearance because in her movie Cake, which debuted yesterday, the actress wears no makeup at all. 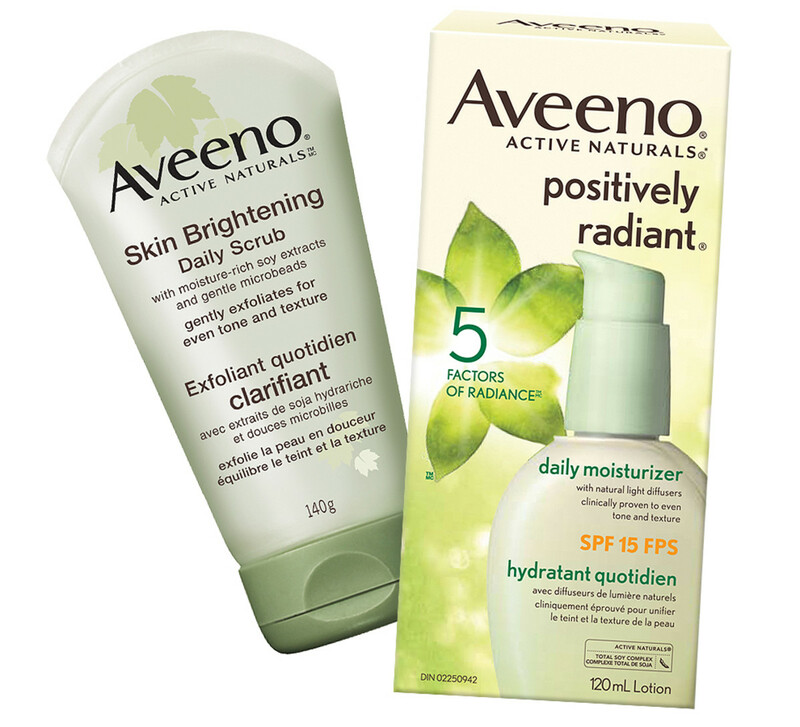 I started the day by prepping Jen’s skin with Aveeno Positively Radiant Skin Brightening Daily Scrub. It’s very gentle and leaves the skin feeling clean and fresh, making it a perfect surface for makeup application. I proceeded by applying Aveeno Positively Radiant Daily Moisturizer SPF 15 on her face and neck. Jen loves this moisturizer - it feels light on the skin and is very effective in keeping it hydrated and toned throughout the day. 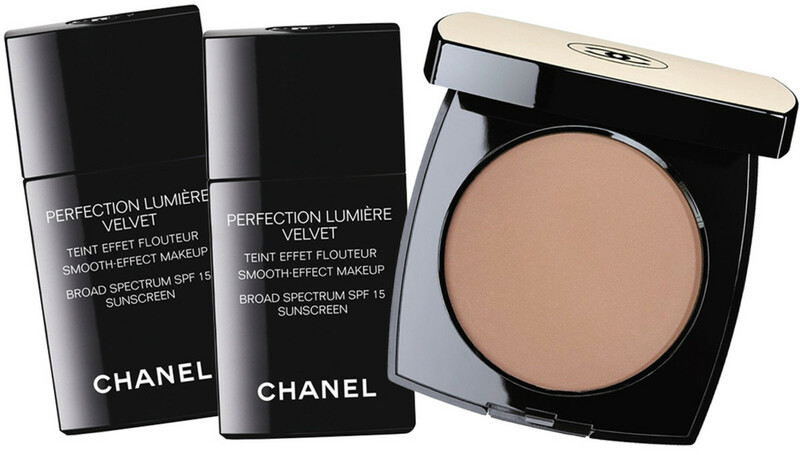 I applied a light layer of foundation, Chanel Perfection Lumière Velvet, in two colours: 60 Beige on her neck and outer areas of her face and 50 Beige in the center to make the eye area, lips and cheeks slightly brighter. 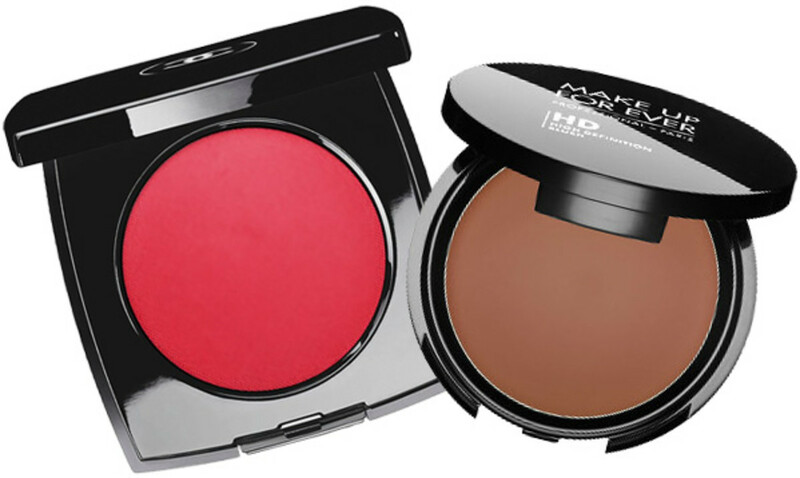 For her cheeks, I mixed Chanel Cream Blush in Chamade with Make Up Forever Cream Blush 335 and gently applied using my fingers, creating a sun-kissed natural look. 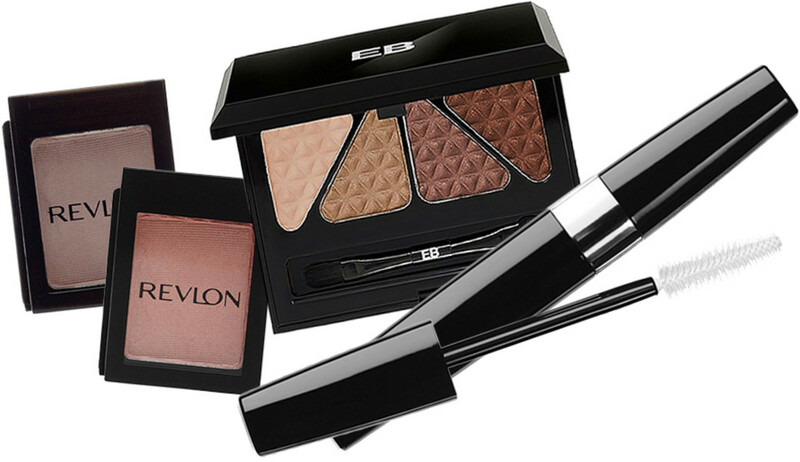 After applying all the creams and powders, I focused on her eyes and used a combination of Revlon ColorStay Shadowlinks Eye Shadow in Chocolate and Melon and Edward Bess Prismette Eye Shadow Quad in Cosmic Bliss. They are all rich warm colors that really bring out Jen’s gorgeous blue eyes. I always finish the eyes with the one and only Chanel Inimitable Intense Mascara in black - no eye liner was used for this look. To finish the look I slightly filled her eye brows with Senna Sketch-A-Brow pencil in light taupe. There was no lip credit, but Nars Lip Gloss in Easy Lover is a match, I think -- very sheer livelypink with a hint of iridescence. What do you think? 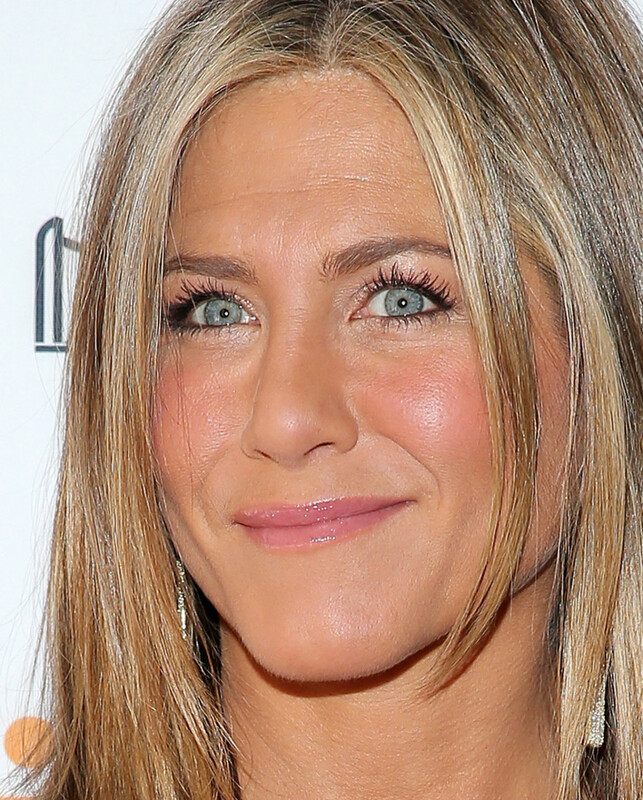 Should Jennifer Aniston play more with makeup? What&apos;s your take on her look?